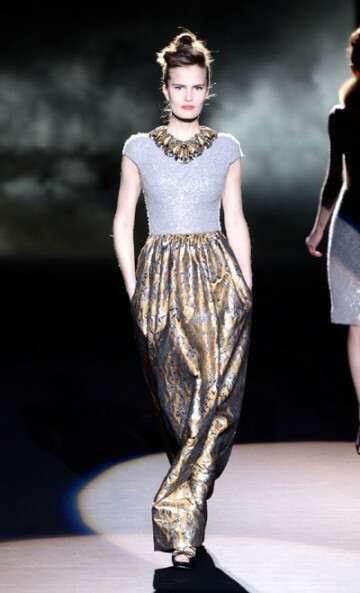 Badgley Mischka presented its fall-winter collection yesterday in Mercedes-Benz Fashion Week. The collection was full of beautiful and soft dresses as always. But the famous designers pleasantly surprised us all because they also incorporated separates, but with the same gentle mood. The trends shown in the runway were draping, embroidery, ladylike and romantic. We can always count on Badgley Mischka to bring a sense of love and romanticism to the catwalk, that is why it is one of my favorite fashion houses.